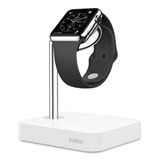 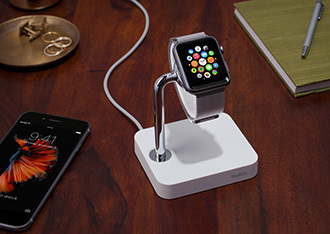 Watch Valet is the first dock designed specifically for the Apple Watch to include the same magnetic charging technology as the Apple Watch charging cable. 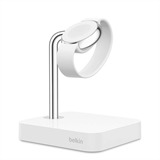 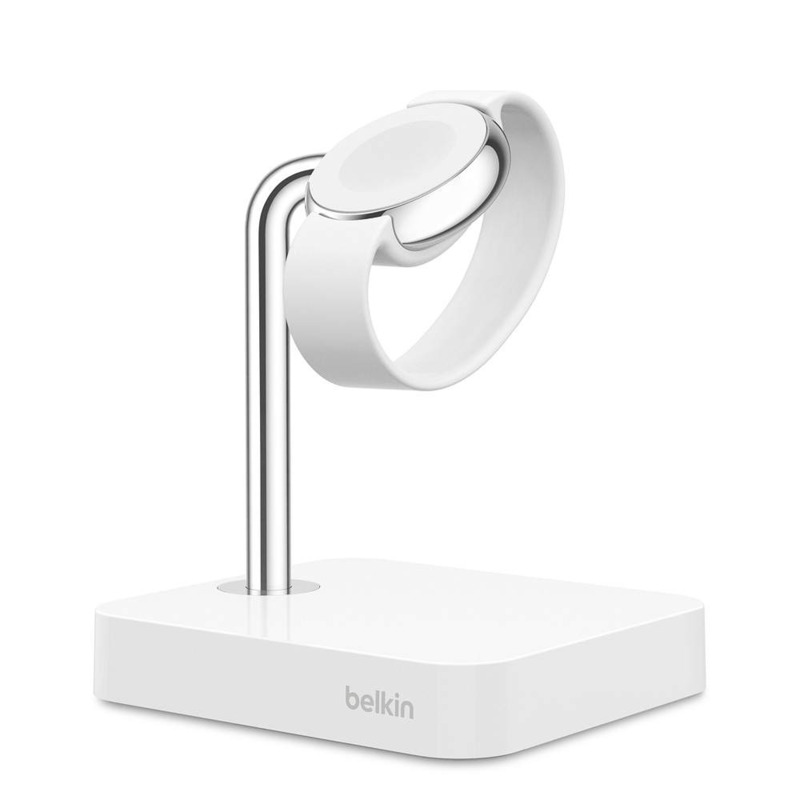 Magnets align the connectors automatically, and inductive charging begins instantly. 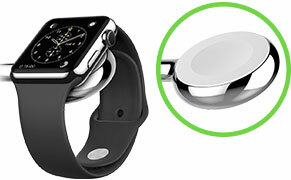 Proficient design holds your Apple Watch at an angle that ensures perfect visibility and easy access. 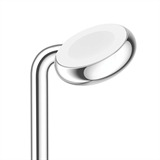 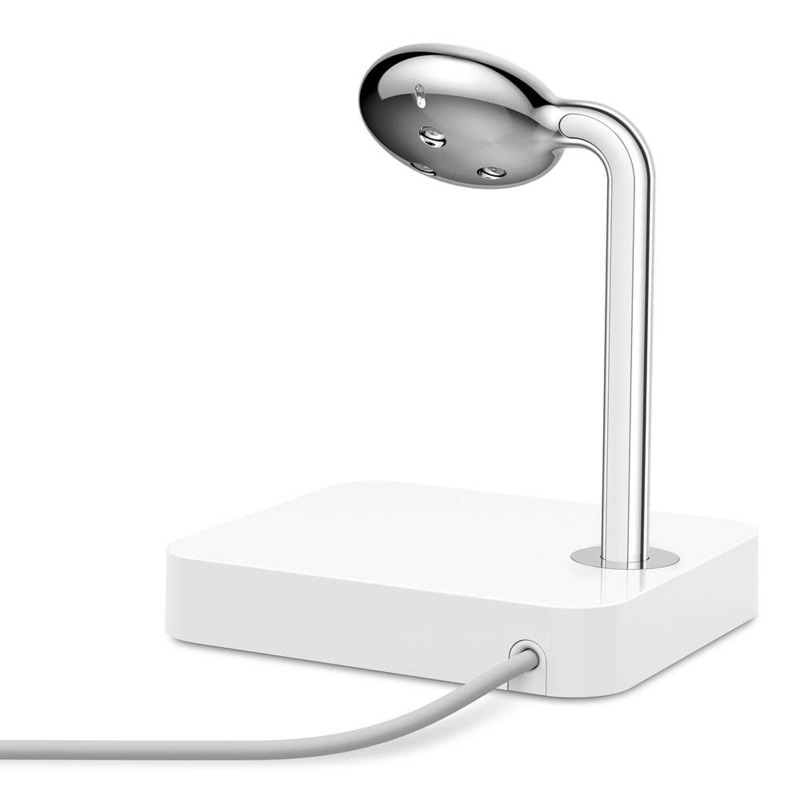 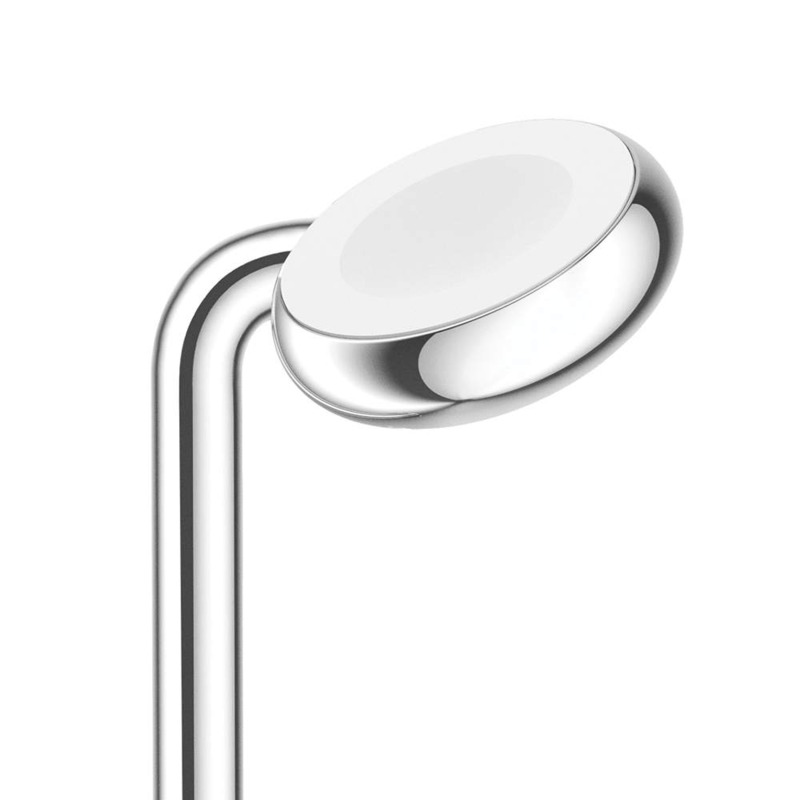 Elevating the connector on the chrome armrest ensures safe storage for the watch. 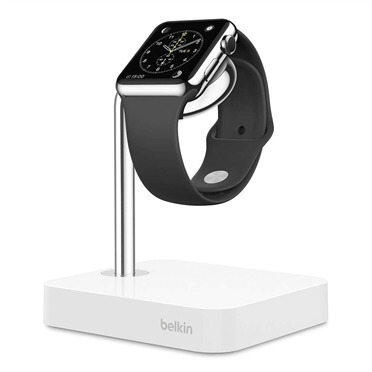 From the white high polish base, to its metal chrome finish armrest, this charge dock has been carefully designed to complement the watch. 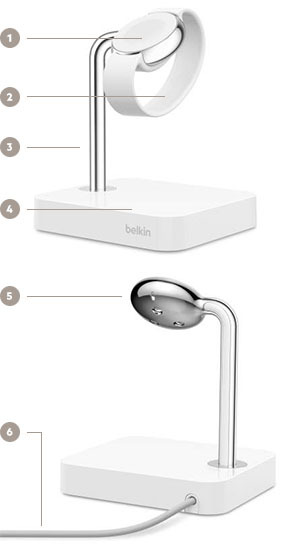 The result is an elegant, compact accessory that will be an attractive addition to any space.